In the U.S., 24 million people have diabetes, mostly type 2. That’s one in 10 adults. The number for those over 60 is two in 10. Fifty-seven million have prediabetes; that’s one of every three adults. Most of them are unaware of it. 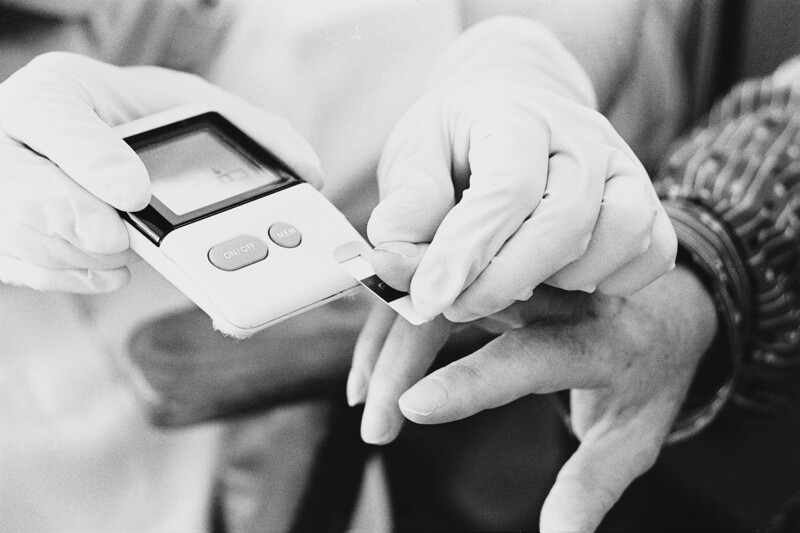 The American Diabetes Association offers an online diabetes and prediabetes risk assesment. The Centers for Disease Control says one of every three people born in 2000 will develop diabetes. A few risk factors are age over 45, family history of diabetes, sedentary lifestyle, and overweight or obese. Why not recommend the test to someone you know who may be at risk?